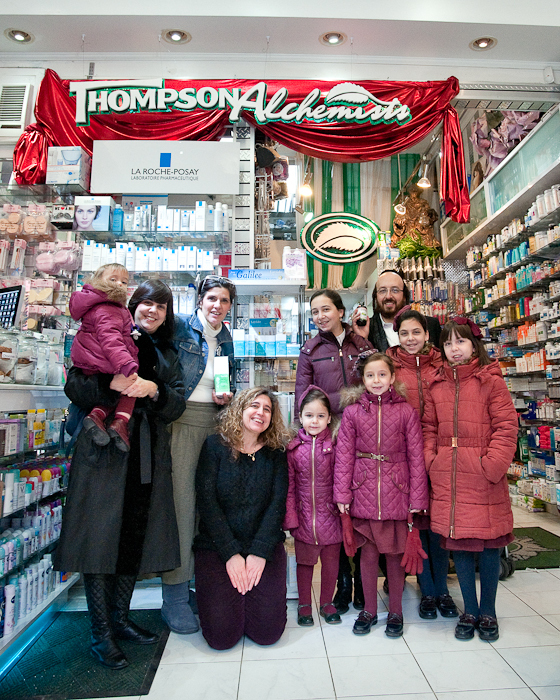 Lavido’s pre-game warm-up Super Bowl Sunday skincare event at our West Broadway store was a tremendous success! 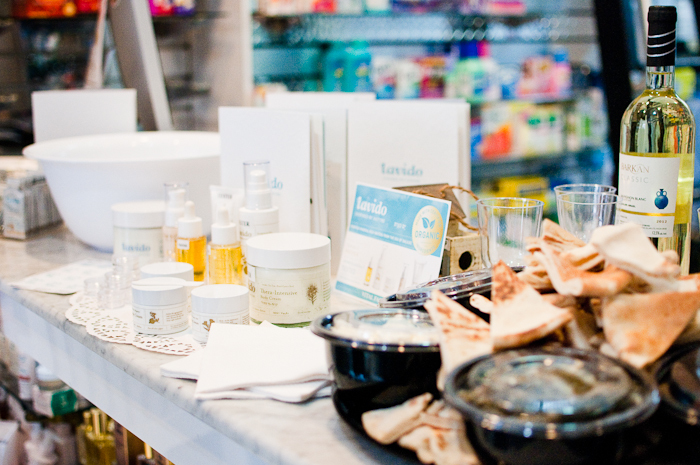 Delicious pita, hummus, olives, cheese, crackers, and wine spread across the tables as Maria worked her magic, offering complimentary hand treatments and mini-facials using only the finest from Lavido. 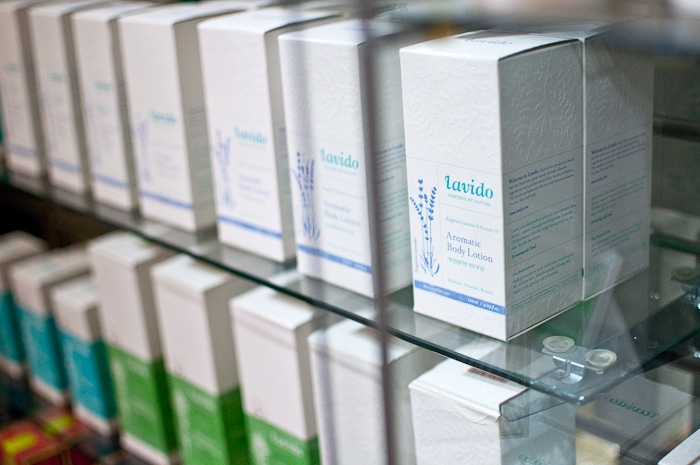 Using Lavido’s Hydrating Facial Toner to start the facial off! 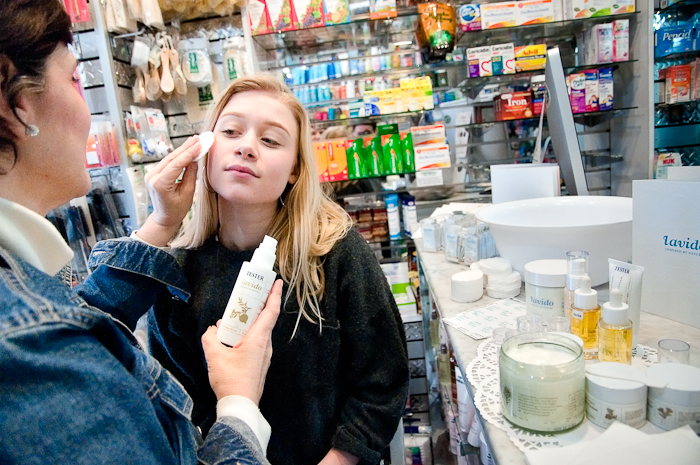 After using Lavido’s incredibly hydrating Thera-Intensive Body Cream for a hand treatment, Maria treats this guess to a facial. 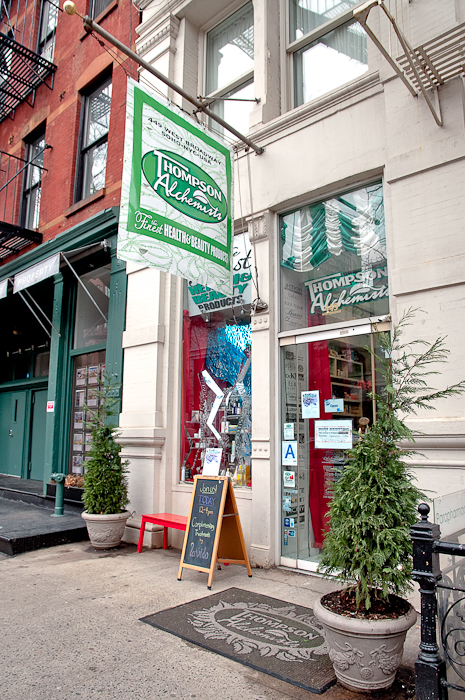 Don’t forget that these certified organic skincare products are there it help you fight the winter cold! Grab some of your favorites now!